Are you looking at choosing a car tracking device – what are the costs and the installation options available? GPS trackers can be easily installed into any car. Trackers that connects to an existing socket in your car (plug-in models). A hardwired tracking device is exactly that – the wires from the tracker have to be connected to the car’s electrical system. The tracker can be connected to the car alarm, car ignition for the remote disable features and other inputs and outputs like fuel sensor monitoring, automatically wind up windows, lock doors, etc. Need to pay to have it fitted (though just a once-off cost per vehicle installation). 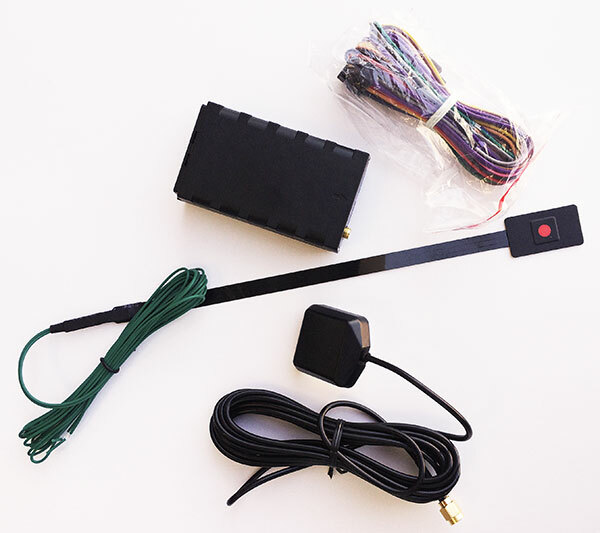 The fleetminder car tracker (FM NxtG-V) only needs three wires – power, ground and ignition. 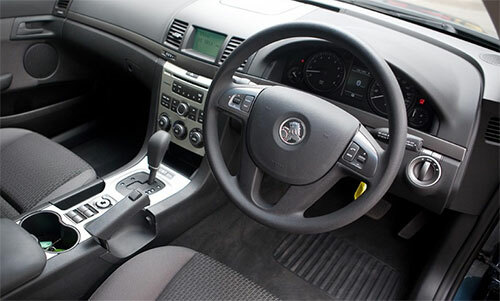 Though it’s highly recommended a suitable car stereo installer or auto electrician fit the tracker. If you plan to use the additional features such as alarm triggers and remote disable then extra wiring is required – and best left to the professional installer or auto electrician. A plug is GPS car tracker needs to have access to power so the only two ways to do this on modern vehicles is via the cigarette lighter 12 volt power or via the vehicle’s diagnostic port – called OBD. The cigarette socket obviously is in a very visible location so it cannot be used for anti-car theft purposes. That leaves the OBD port. 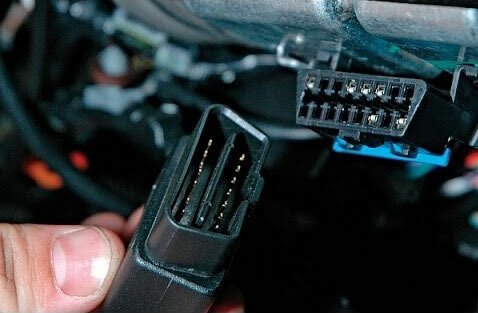 The OBD port is there for the car’s mechanic to check the car’s computer error codes during the car servicing or maintenance checks. So it’s not used that often, hence it being available to source power for the car tracking device. All cars post 1986 have an OBD diagnostic socket (port) – see above picture right. A OBD plug in device is shown being held (picture left). No installation cost – you can easily plug it in yourself (still advisable to hide the GPS car tracking device within the dash with a suitable OBD extension cable). Great for hire cars, personal staff cars, etc. Depending on the car make and model the OBD port can be in limiting space making it difficult to fit and/or hide the GPS car tracker. Cannot be connected to the car alarm or any other vehicle electrics for remote disable. Would you like to have the vehicle theft/movement alert functions? If yes, choose a hardwired model. Would you like to be able to remotely disable the car? If yes, choose a hardwired model. Is theft recovery / protection the biggest concern? If yes, choose a hardwired model. Do you have a requirement to move the tracker from car to car, e.g. sharing the tracker in your family, or for a car sale lot? If yes, choose the plug-in model. Do you only require a tracker for OH&S for protection of staff in the field if they are using their personal car? If yes, choose a plug-in model. As you can see in this article the installation of a GPS tracking device to a car is fairly straightforward. Car tracking and car asset protection has become an ever increasing concern for motorists and thankfully tracking devices have become available and affordable for every car owner.